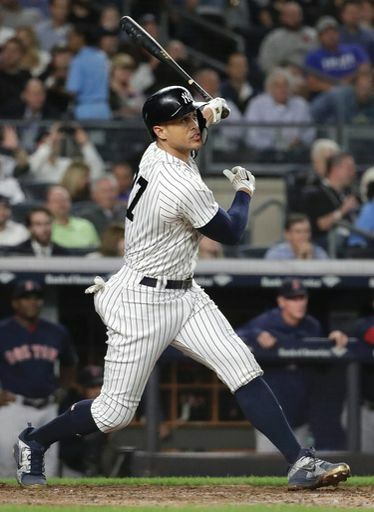 After taking the first two games of their series against the Boston Red Sox, the Yankees sought to complete the sweep on Thursday and prevent the Red Sox from celebrating a division title at Yankee Stadium. 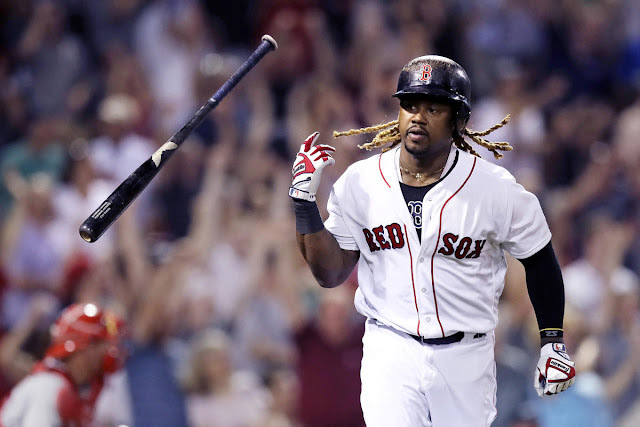 As is usually the case between these two teams, Thursday’s game was a back and forth contest but the Red Sox ultimately prevailed 11-6 and will be leaving New York as the AL East champs. 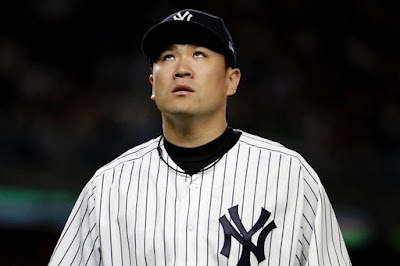 Masahiro Tanaka came into Thursday riding a streak of 20 consecutive scoreless innings. That streak was quickly broken as the Sox pushed across a run in the first inning on a single by JD Martinez. The Sox would add two more in the top of the second inning a single by Mookie Betts. 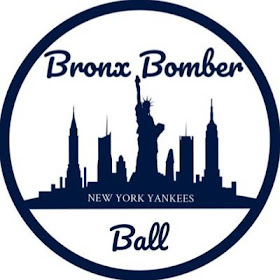 After going down 3-0, the Yankees would come right back in the bottom of the second when Luke Voit continued his amazing stretch by blasting a homer into Monument Park to make it 3-2. Although the Yankees had gotten back into the game, Tanaka would quickly give a run back in the next inning when Brock Holt launched a solo homer into the second deck in right field to make it 4-2. While the Red Sox jumped on Tanaka early, Red Sox starter Eduardo Rodriguez was hardly impressive in his own right. Although he had a lead from the very beginning of the game, Rodriguez struggled to throw strikes and provided the Yankees several opportunities at early runs. 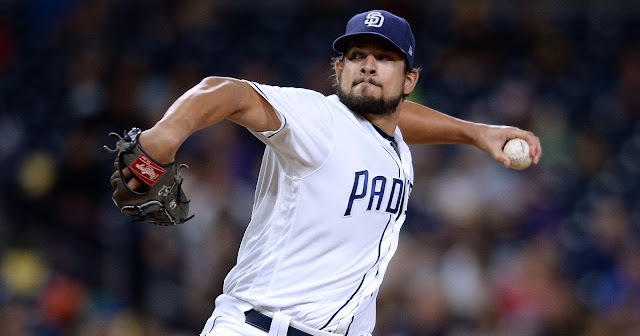 Altogether he threw 100 pitches in just 3.2 innings and walked seven batters as the game moved along at a snail’s place. In the fourth inning his control problems finally came back to bite him. After recording the first two outs of the inning and then walked the bases loaded. He was then replaced by Heath Hembree who promptly served up a grand slam to Giancarlo Stanton to put the Yanks up 6-4. With Tanaka out of the game after just four innings, it was up to the bullpen but they, along with the defense, could not make it stand up. The Sox would get one back in the fifth before seizing the lead in the seventh. While the bullpen may not have gotten the job done, the Yankees’ defense failed them in this game as well. On the sacrifice fly that got the Red Sox the lead, Aaron Hicks overthrew the cutoff man and instead short hopped the throw to Miguel Andujar. He could not corral the ball and it bounced into the stands, allowing another run to score. The Red Sox would add three more in the top of the eighth when Mookie Betts went deep off of a returning Aroldis Chapman. All in all this was a frustrating and pretty depressing game for the Yankees, who got to watch the Red Sox celebrate a division title on their field as punishment. While their chances at a division title may be gone, the Yankees cannot afford to sulk for too long. They have 10 games left and the A’s are breathing down their necks for the first wild card spot and the right to host the wild card game. The Yankees will now welcome in the lowly Baltimore Orioles for a three-game weekend set. First pitch on Friday will be at 7:05 pm on the YES Network with Yefry Ramirez (1-5, 5.94 ERA) and CC Sabathia (7-7, 3.80 ERA) as the probable starters.